Will this tire fit on a 15 inch rim? The 125R15 and 135R15 will. 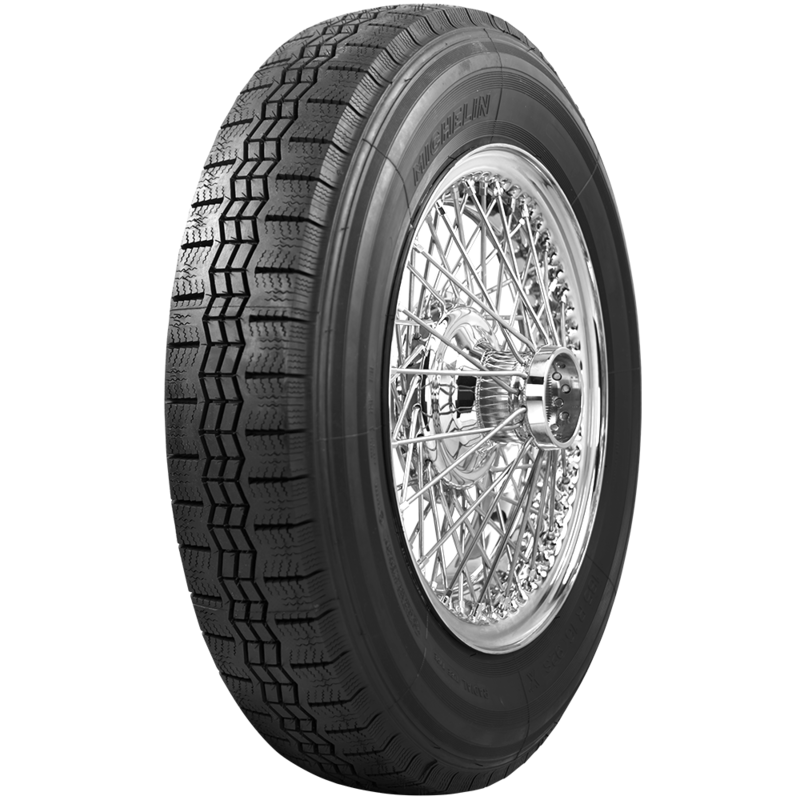 The tires with 400 rim diameter designation are metric however, and will not fit a 15 inch wheel. 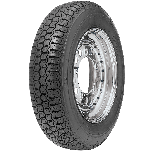 Would an 185 SR 16 tire fit on a 5 1/2 x 400 rim? 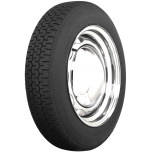 The 185SR16 tire must be fitted to a 16" wheel. A 400mm diameter wheel requires a 400mm tire. I am looking for tyres for my Rover P6, 2000TC. I would like to be as close as I can to the Michelin ZX? that is currently on the car, date coded 5/84. Plenty of tread left, but 25 years too old to trust. They are 185/70 R14. Can you make suggestions? Thanks for reaching out! The best we could offer would be the XAS TL. 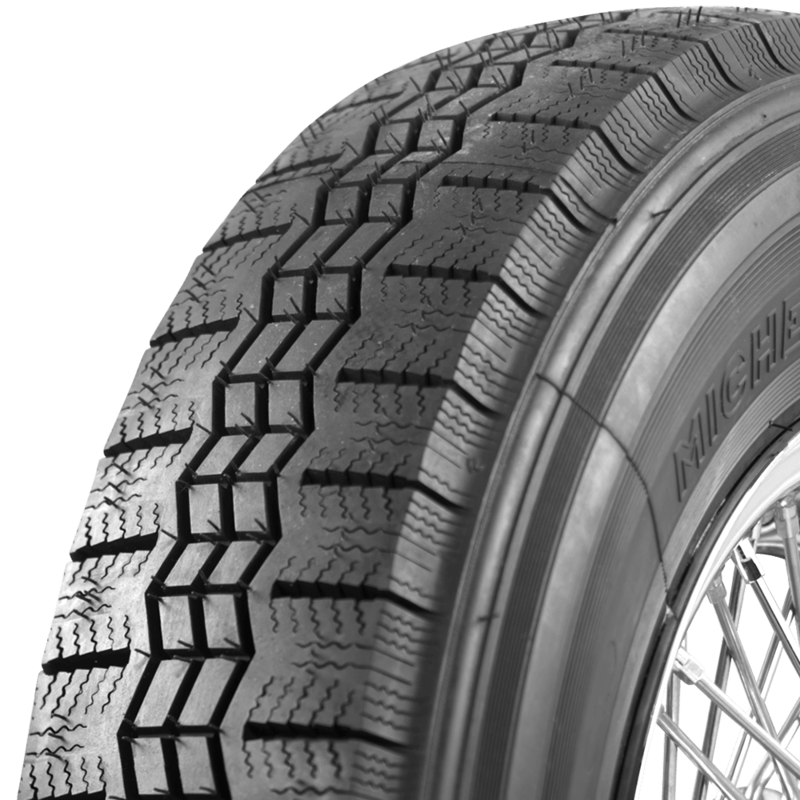 It is the only Michelin option we offer in 185/70R14. Click Here to take a look!